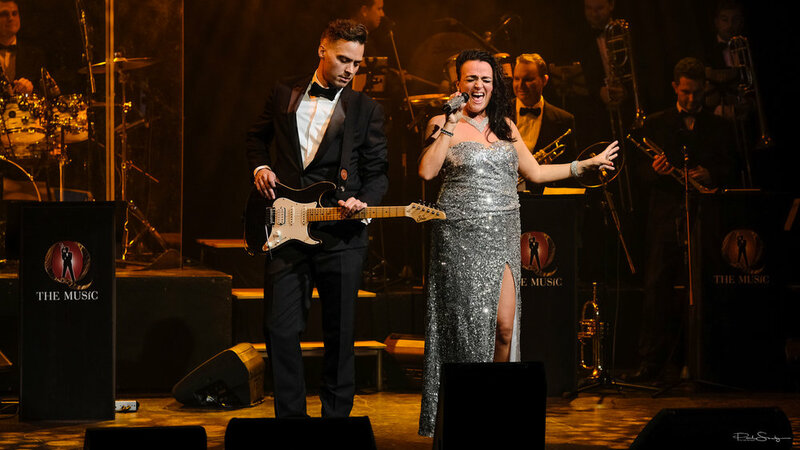 Q The Music brings the James Bond Concert Spectacular to the Buxton Opera House on 12 August 2018. "When our thoughts turned to planning Sir Roger's memorial event at Pinewood, we knew James Bond would play a significant part and one of our first calls was to Q The Music. They helped make a wonderful day an extraordinary day." - Sir Roger Moore's Office. 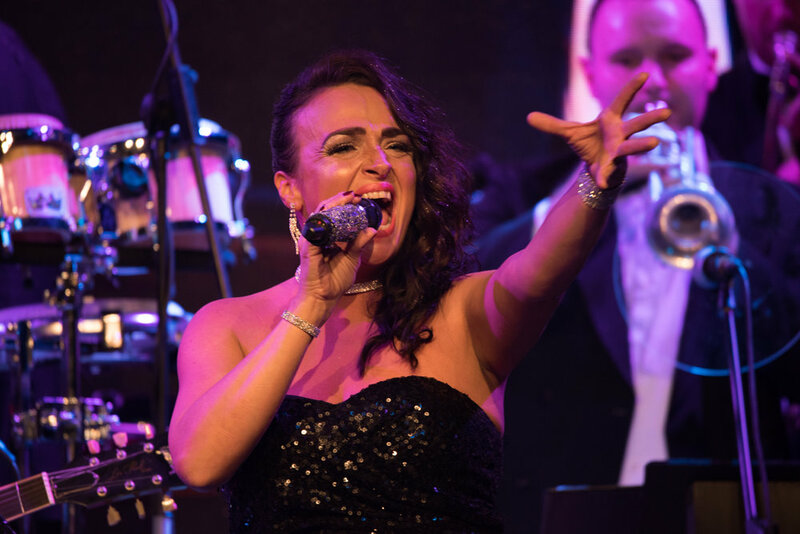 The concert will feature all the songs from the 007 movies, you can hear the greats like Goldfinger, Diamonds Are Forever, Skyfall, Thunderball, Live And Let Die, Goldeneye and Licence To Kill amongst all the others. 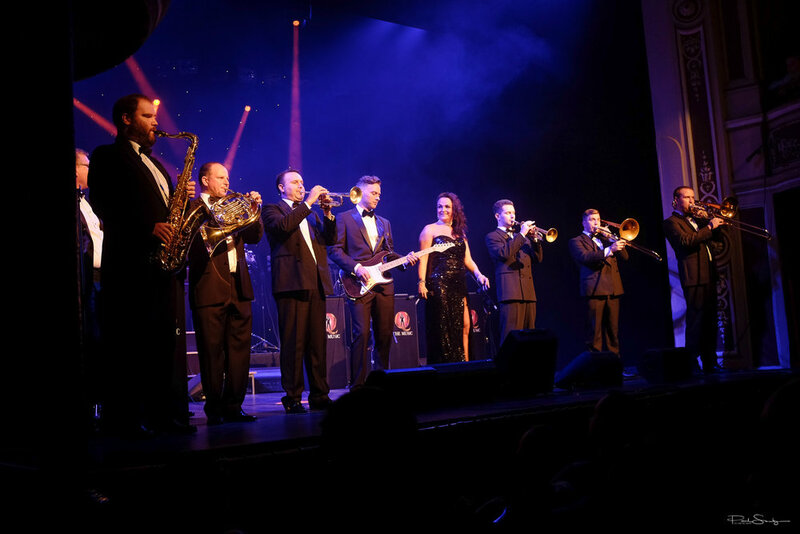 With top musicians and an informative and highly amusing compere, this show as everything you could want for a fabulous night out – and one that you will be talking about for years to come. The show will be compered by the stunning and lovely Madeline Smith - a former Bond girl from Live And Let Die. Maddy, along with the show principals will be available for a meet and greet after the show. Formed in 2004, Q The Music have established a worldwide reputation for their authentic covers, orchestral sound and fabulous hair-raising vocalists. The show has been popular abroad at events in Monte Carlo, Switzerland, Germany, Italy, The Maldives, Guernsey, Prague and many others. This show will be compered by the lovely Madeline Smith, AKA Miss Caruso from Live & Let Die.